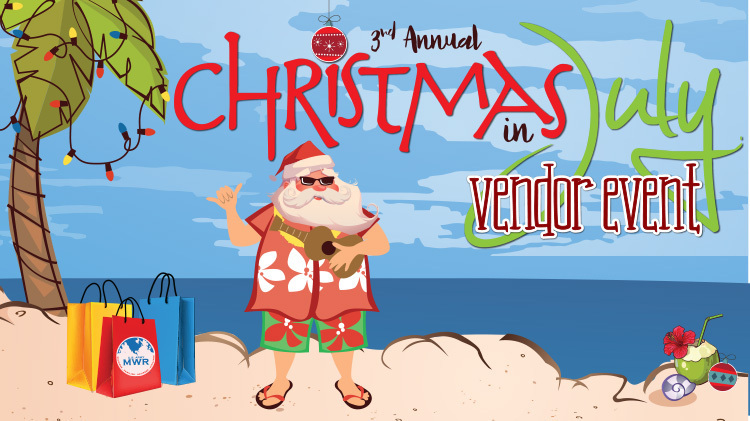 Date: Jul 20 2019, 10 a.m. - 2 p.m.
Get a jump start on your holiday shopping at this fantastic event featuring dozens of direct sales and craft vendors offering something for everyone on your list. Don’t miss the food, giveaways and fun with Santa and Mrs. Claus at Nelson Fitness Center! For more information about becoming a vendor, please call +1 (706) 791-4300.